Nobody pays much attention to dirty vehicles. 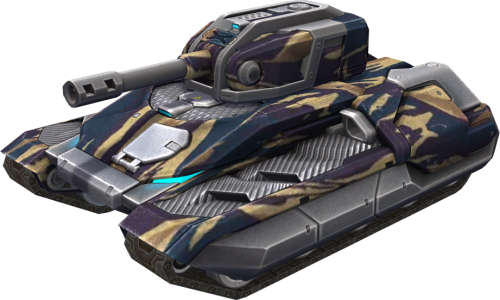 The "Loam" paint uses this psychological element to your tank's advantage by disguising it as a dirty piece of machinery. And once your enemy turns his back on you, that's when you strike! This page was last modified on 23 April 2019, at 15:06. This page has been accessed 10,434 times.